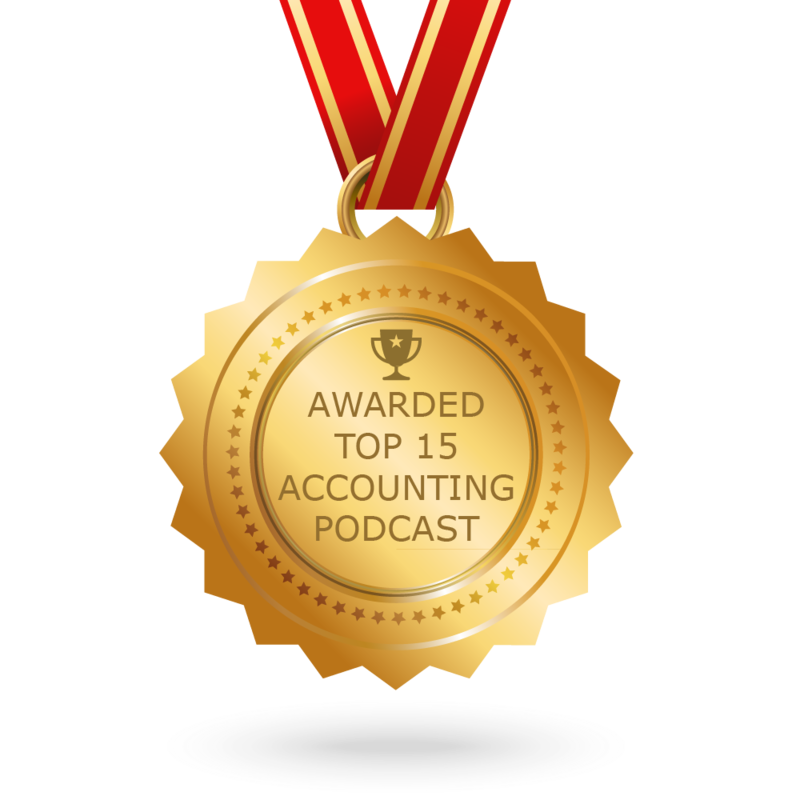 Accounting Podcast newsletter is a comprehensive summary of the day's most important audio podcasts episodes from the best podcasters on the web, and delivered to your email inbox each morning. To subscribe, simply provide us with your email address. About Podcast PwC professionals share perspectives on today's key technical accounting matters, business issues, current standard setting and regulatory updates. They provide plain English insight to help you stay current in a rapidly changing business world. Adelaide, South Australia About Podcast Accounting Insider is a podcast for masters of their own destiny to learn how to build wealth from an expert who has done it for himself and his clients. Kym Nitschke is achartered accountant and financial planner but he is also a property developer, licensed builder and investor. This podcast not only reveals Kym's insights into business and wealth growth but also puts a spotlight on his clients and other successful entrepreneurs and business people.